We offer a variety of services to fit your individual needs at North Florida Waste Management. 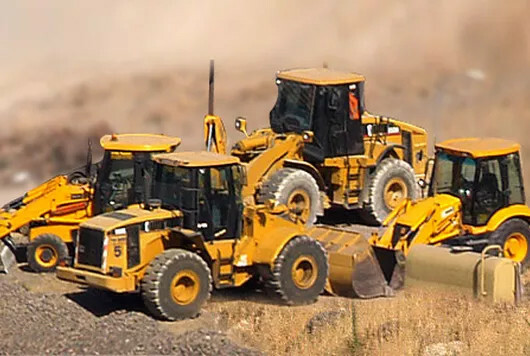 Where we separate ourselves from the competition is in our ability to personally consult with you and customize a waste management plan for your specific needs. Take a minute to browse our services below, then contact us when you’re ready. The owners of North Florida Waste Management are Jacksonville natives that live, work and give back to the local community. 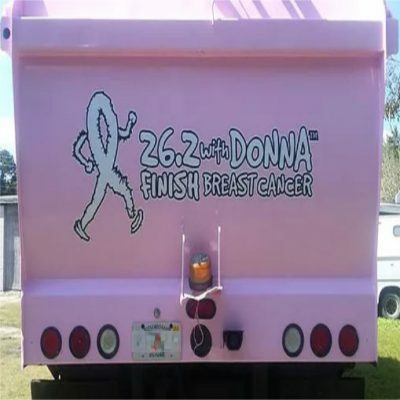 Have you ever seen a pink garbage truck? 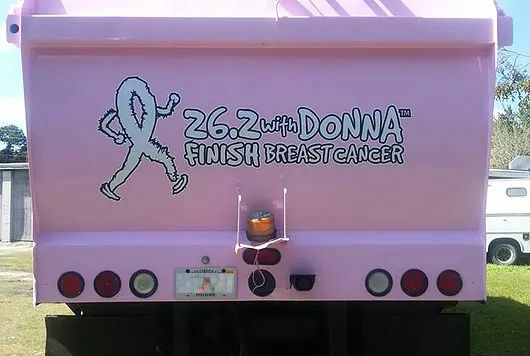 Our sponsorship of local charities such as the 26.2 with Donna Finish Breast Cancer is just one example of how we strive to set ourselves apart from the competition and display our commitment to the great city of Jacksonville and North Florida Community. 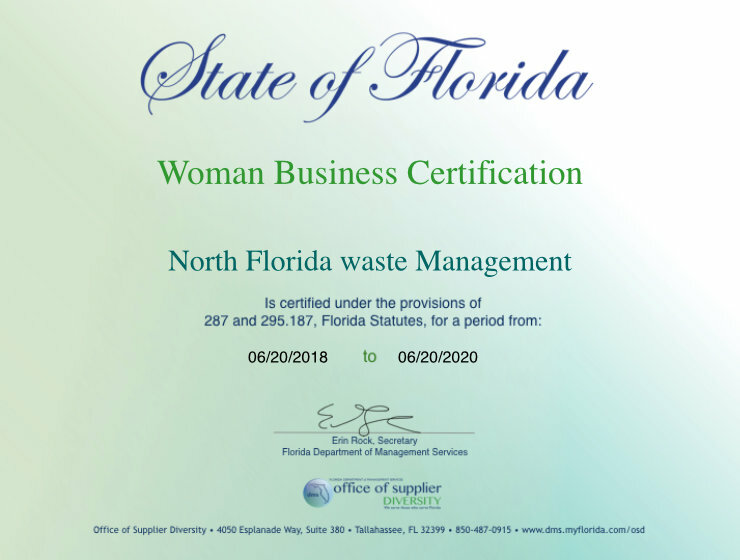 North Florida Waste Management is a Certified Woman Owned enterprise with the Florida Department of Management Services. As such we are pre qualified to provide services to state and local government agencies. We provide services to City, County and State agencies. If you are a government agency or a business doing business with a government agency please contact us for details about the certified services we provide. We offer flexible payment options to fit any business and pride ourselves on doing business the right way. 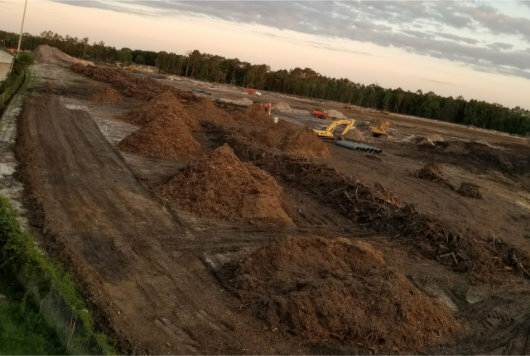 Contact us today and learn why so many leading companies from Jacksonville to Saint Augustine choose North Florida Waste Management. North Florida Waste Management was formed to provide our customers with an honest company with professional services at fair and competitive prices. We pride ourselves with our quality service and timely delivery. Our mission is to provide industry-leading solid waste and environmental services that exceed our customers’ highest expectations. We treat our customers as our friends and this is why we receive so many referrals by Jacksonville companies. 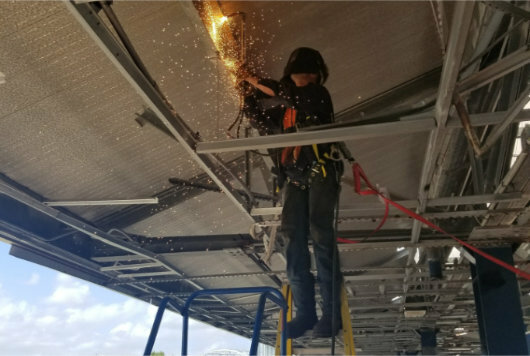 We’ve worked hard to build our reputation on service and that’s our #1 commitment to our customers. We can provide references upon request and welcome the opportunity to do business with you. As a family-owned and operated company we pride ourselves on the best customer service in the waste disposal business. 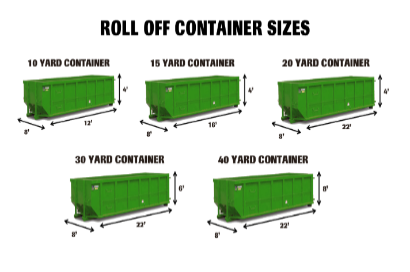 Whether it is commercial waste management & recycling or roll-off dumpsters and containers, we deliver on time, every time. Take a few minutes to find out how we’re different, then contact us when you’re ready and let’s get to work. © Copyright North Florida Waste Management 2017. All right reserved.